As Vice President of Global Health, Dr Pamba has been instrumental in shaping GSK’s refreshed Global Health strategy. He is a passionate advocate for a Shared Value approach to business. 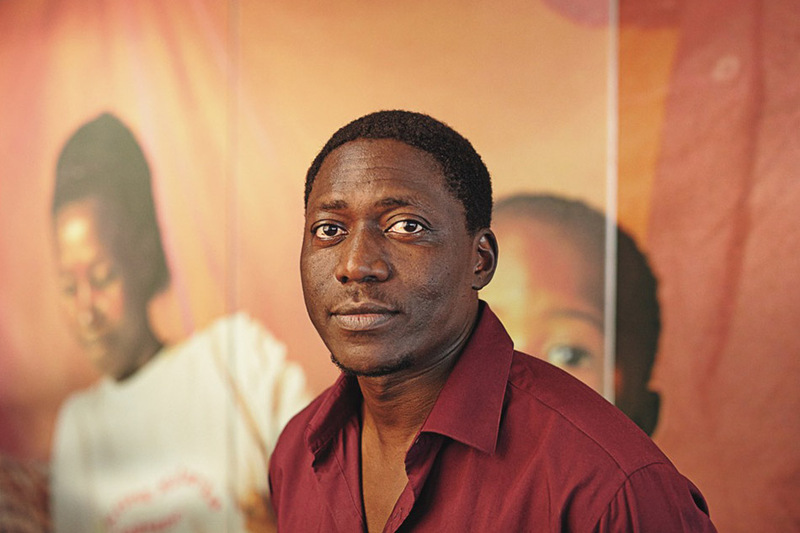 Dr Pamba joined GSK in November 2005 as a Research Physician and rose to the position of Vice President: Global Health. In this position he has been instrumental in shaping GSK’s refreshed Global Health strategy, including prioritisation of long-term Global Health investments. A medical doctor, he holds a Master’s degree in Developing Countries Public Health from the London School of Hygiene & Tropical Medicine. Dr Pamba has built a broad-based experience profile spanning R&D, Commercial and Government Affairs. He began his career with GSK in R&D, leading programmes that contributed to development of the first malaria vaccine as well as the most progressive treatment for Vivax Malaria to date, Tafenoquine. In a subsequent role, leading GSK’s Health Partnership Initiatives, Dr Pamba led efforts that resulted in an eclectic mix of partnerships including GSK-Vodaphone, GSK-Save The Children, GSK-Barclays and, most recently, GSK-Comic Relief – all focused on driving access to healthcare in developing countries. He also led GSK’s strategy for the Access to Medicines Index (ATMI) league table over a six-year period. During this period, GSK delivered 3 consecutive number 1 positions across the entire industry. Dr Pamba then became Vice-President & General Manager of GSK’s pharmaceuticals business across East Africa, as well as Government Affairs across Africa. The focus was sustainable delivery of pharmaceuticals via innovative business models. He delivered business growth hand in hand with public health impact. Most significantly, he inspired and negotiated new vaccine introductions, for example the introduction of the Rotavirus vaccine in Rwanda, Uganda and the DRC, impacting the lives of millions of children for decades to come. In 2013, Dr Pamba was elected to Co-Chair the UN Every Woman Every Child Innovation Working Group (IWG) over 3 years, alongside Dr Peter Singer of Grand Challenges Canada. The Innovation Working Group (IWG) was created in 2010 to tap into the potential of innovations that can accelerate progress towards the health MDGs, in support of the Global Strategy for Women’s and Children’s Health. It was part of the UN secretary general’s Every Woman Every Child (EWEC) initiative. He has a special interest in equitable access to healthcare and over-all economic and social development in countries across Africa and Asia. He is a passionate advocate for a Shared Value approach to business.